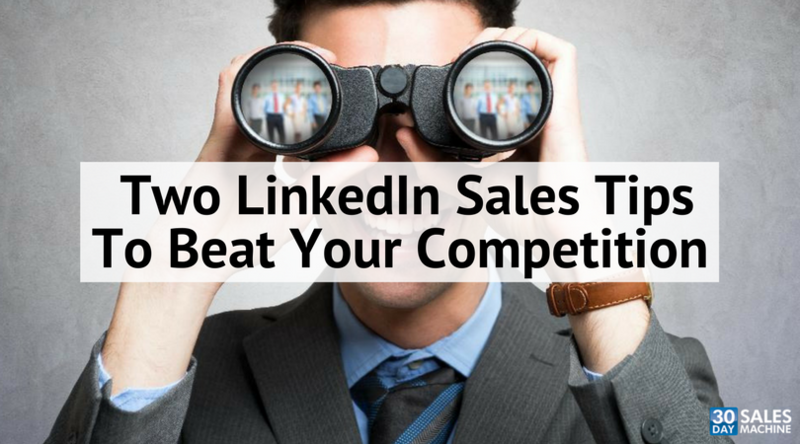 This article originally appeared on BCBusiness and is the second in a series of seven articles about how sales and marketing professionals can leverage LinkedIn to turn cold leads into warm prospects and more clients for their business. © 2018 Linked Into Leads. All Rights Reserved. 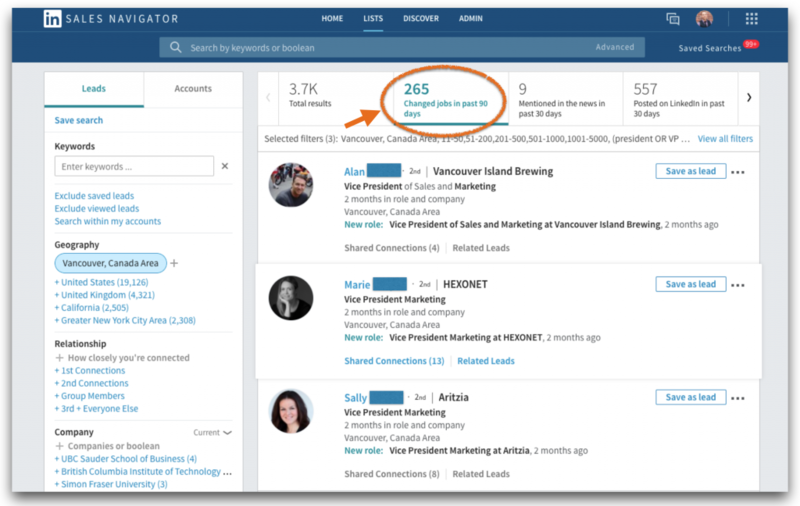 Want Some “Quick Wins” From LinkedIn?